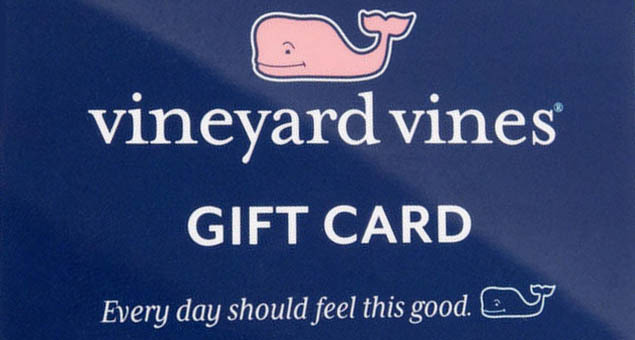 Enjoy your adventures by purchasing outdoor gears, apparel, and accessories with Vineyard Vines Gift cards & Gift Certificates. 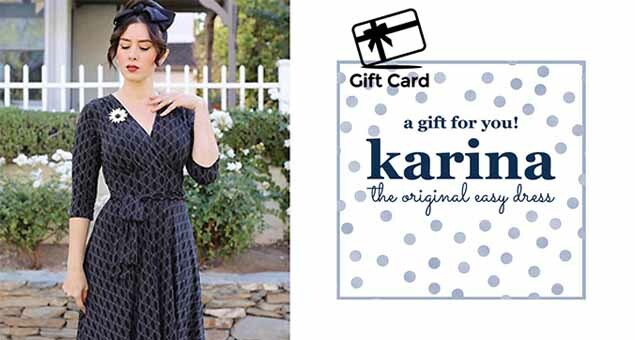 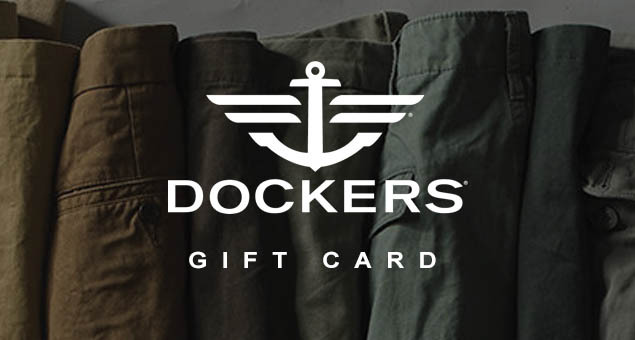 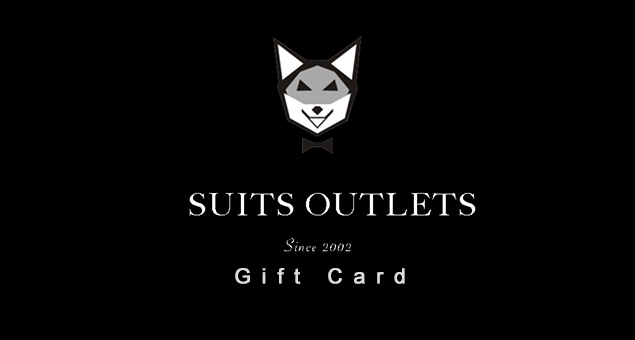 Whenever you think of giving someone who is picky in his/her dressing, then gift cards are always a good idea. 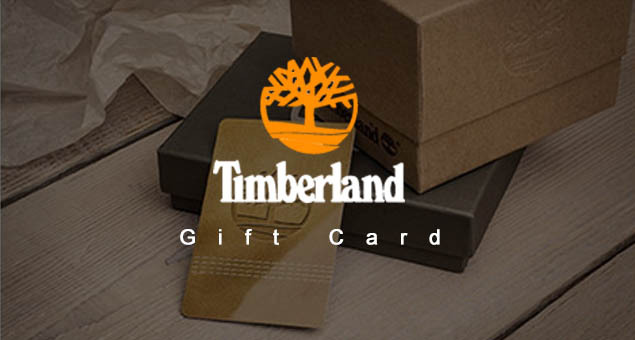 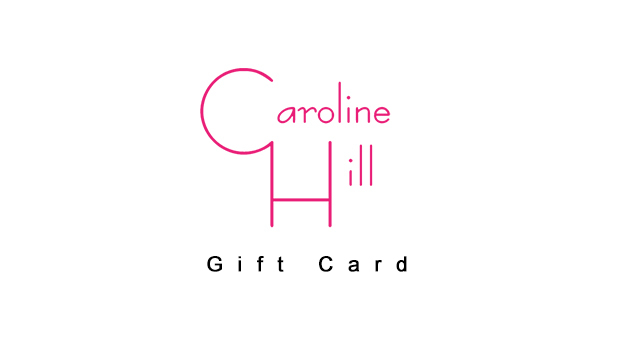 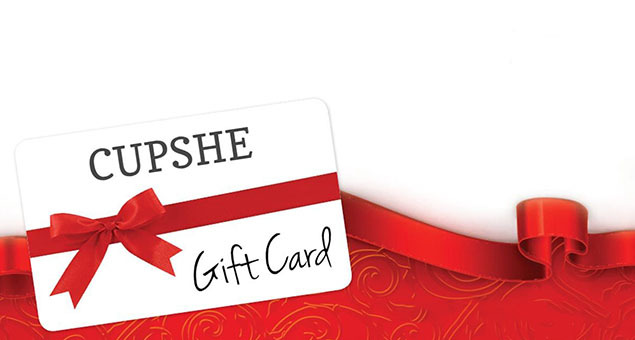 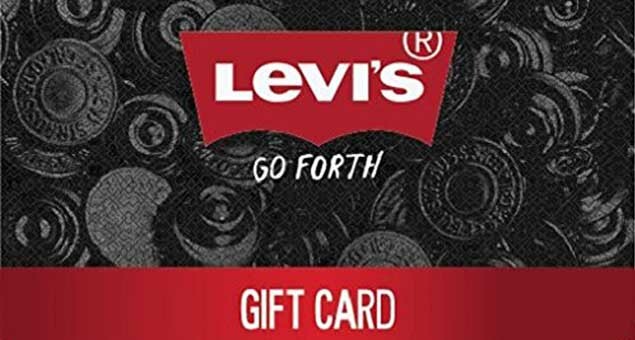 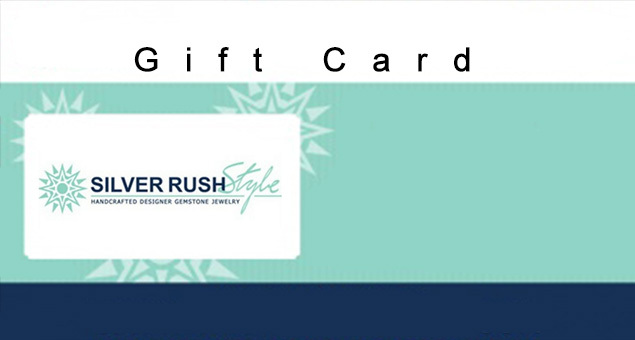 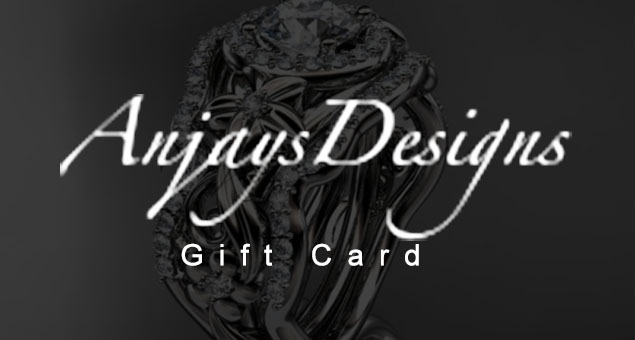 These virtual Gift cards are available at an initial value of $25, and you can be e-mailed to your recipients in no time.